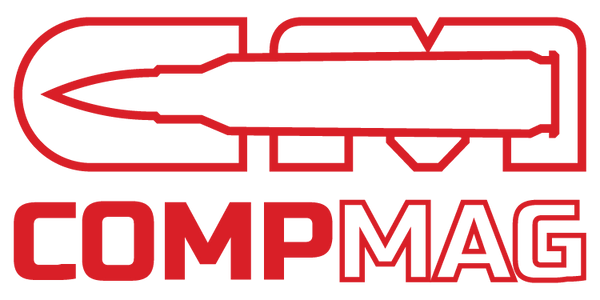 Here at CompMag we strive to give you the best product possible and stand behind our product 100%. Customer service is always a top priority. 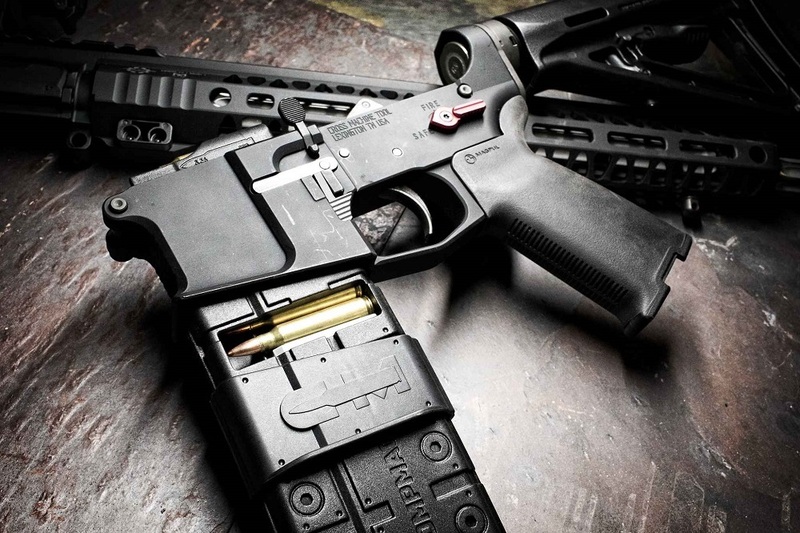 Should you have any issues with your CompMag, please let us know. We can help you with new parts or even exchanges should the need arise. Use the contact form if you have had any issues we can help you with. We always want you to be 100% satisfied with your purchase with us and will help you in any way we can.